Private home rental service Airbnb could face a fine of up to 12.5 million euros ($14 million) for offering accommodation illegally in Paris, the city's mayor said on Sunday. Anne Hidalgo wrote on Twitter: "Illegal tourist accommodation that raises rents and causes trouble for residents: Enough! I have decided to hold these websites accountable." She added: "Airbnb risks a fine of up to 12.5 million euros." In France, people who rent private accommodation to tourists through websites such as Airbnb need a registration number from the authorities and can do so for a maximum of 120 days a year. Hidalgo accuses Airbnb of listing 1,000 unregistered apartments on its site, with each illegal listing punishable with a fine of 12,500 euros. Airbnb has denied the allegations and says its landlords in Paris are aware of the registration process. "However, we believe the Paris rules, which affect one in five Parisians, are ineffective, disproportionate and in breach of European regulations," the company said in a statement. In an interview with Le Journal du Dimanche, Hidalgo described the fine as a "record" and said: "I have nothing against Parisians renting out their lodgings a few days a year to make ends meet." The problem is owners who rent apartments to tourists year-round without registering, she said, describing platforms like Airbnb as "accomplices" in that process. 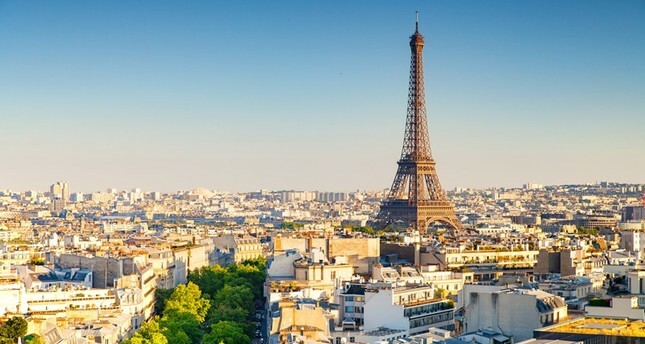 In April 2018, Paris took legal action against Airbnb and the Wimdu platform for publishing advertisements without a registration number. In 2017, some 40 million people are estimated to have visited the Greater Paris region, which is home to nearly 12 million people.